View More In Cooking Utensils - Page 5. 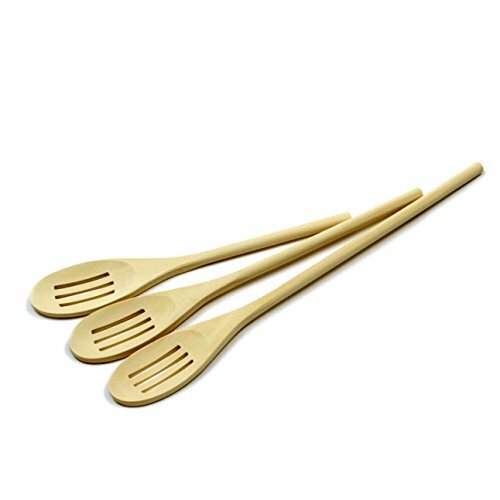 Chef Craft's Wooden Spoon Set includes 3 spoons, of 10, 12 and 14 Inch of length. They are perfect for any type of mixing and they will look great in your kitchen.